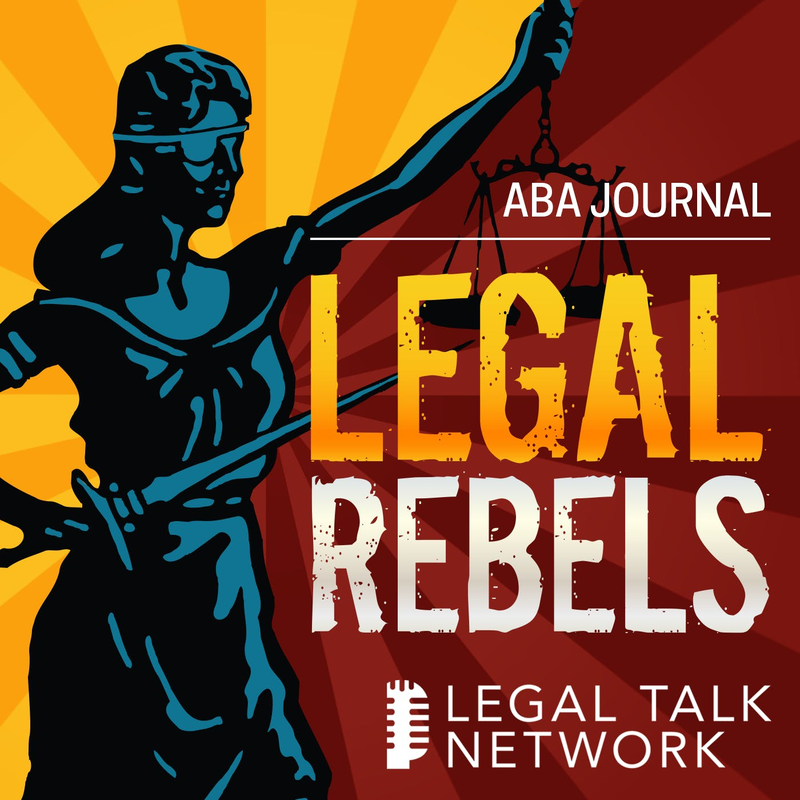 In the 10 years since Emery K. Harlan, co-founder of the National Association of Minority Women Owned Law Firms, was featured as an ABA Journal Legal Rebel, he says little has changed for diversity in the profession. "I think it's stayed about the same," Harlan tells the ABA Journal's Stephanie Francis Ward. "The lesson we can take from diversity and inclusion is that there needs to be vigilance. There can never be a point where we can say we've achieved all there is to achieve. 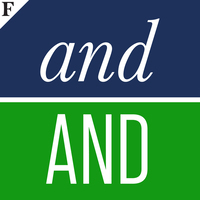 I think this year's [Am Law] partnership classes is an indicator of that." When Ralph Baxter joined the inaugural class of Legal Rebels in 2009, he was the CEO and chairman of Orrick Herrington Sutcliffe. Just a year into the biggest recession since the Great Depression, he caught the ABA Journal’s attention through his initiatives that took Orrick from a domestic, California-based firm to an international heavyweight while navigating economic turbulence. Since leaving the firm in 2013—after 23 years as chairman–he has gone on to consult with law firms looking to improve their business and service models, sit on the board of LegalZoom and run for the U.S. House of Representatives as a Democrat from West Virginia in 2018. 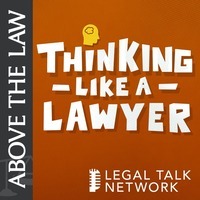 In this episode, he speaks with the ABA Journal’s Jason Tashea about where the profession has been and where he thinks it’s headed.